Detailed analysis of the Cannon case. 14 updated Pearls and more! Every time I depose a doctor on an AMA impairment issue, I read this book. It will pay for itself in the first deposition. 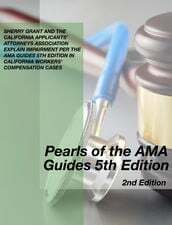 Everyone who practices workers' compensation law in a State that uses the AMA Guides 5th Edition needs this book.I learned more about the use of the AMA Guides from this book then any otherresource I have read. Plus the graphics pop off the pages and the videos and articles prove useful for depositions and trial briefs. 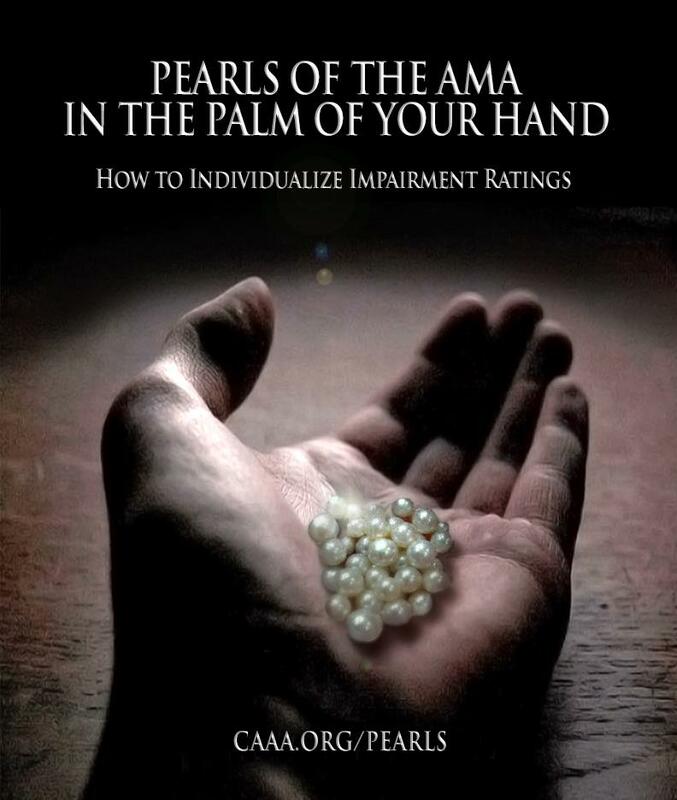 Sherry Grant and the AMA Committee of the California Applicants' Attorneys Association are proud to offer this unique eBook which includes over 100 pearls of wisdom concerning accurate and complete impairment ratings for California's injured workers, along with updated comprehensive practice tips and links to critical source materials on the internet. This eBook is a must have for physicians, claims professionals, judges and attorneys. You can highlight text, take notes, and email the documents herein. We believe this eBook will quickly become your and the community's number one supplemental resource to the Guides and the go to authority for your practice! Available on iPad and Mac. Requirements: This book was designed for iPad and some features may not work as intended with a mouse or trackpad. To view this book on an iPad, you must have iBooks 3 or later and iOS 5.1 or later. Non-Apple Devices: The software used to create and distribute the book are Apple's. We are going to explore creating the book for other platforms later in 2014 but at this time are unsure if that will be doable.